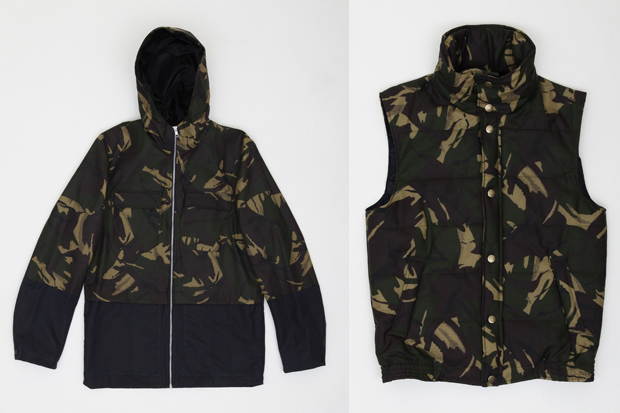 Hentsch man get military with these British camouflage editions of their K-Way Jacket and Sleeveless Bomber. Hentsch Man are making a pleasant ascent to being a staple Menswear brand and a proud addition to the list of British labels. 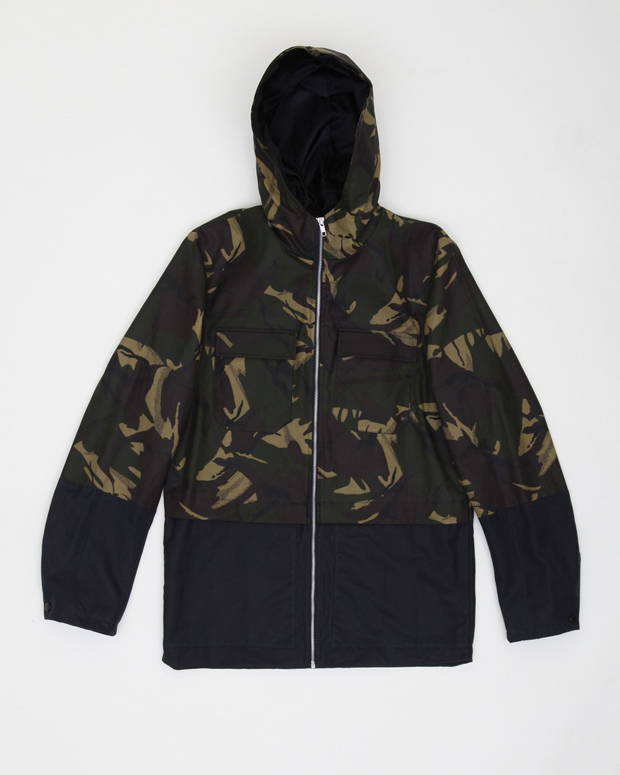 Here we see them join the camo club, a club that has been a little squashed for room lately as the trend blossoms, but somehow they’ve managed to keep it fresh with these two items. 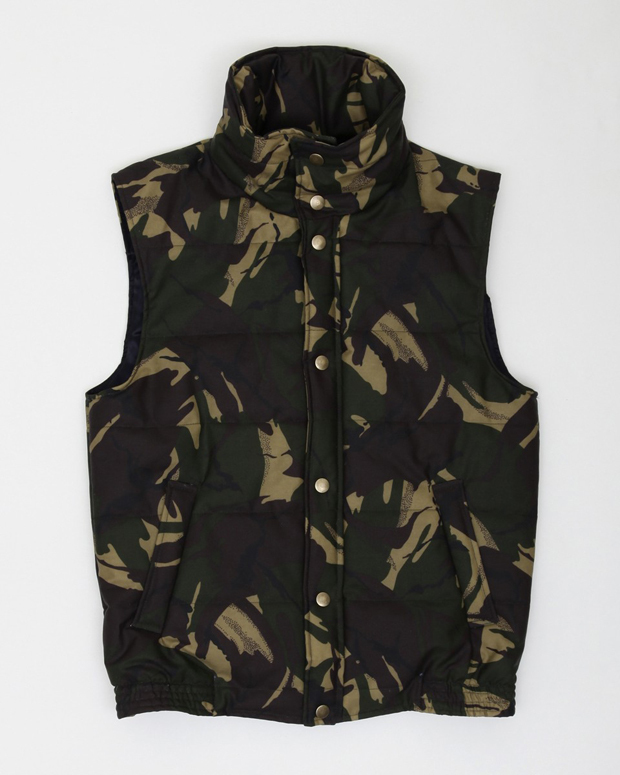 The use of a dark forrest camo on materials that compliment that colour palette is a sign of great design, and this waxed cotton from the UK is one of the best materials for the job. Clean, simple and effortlessly stylish, both items would sit equally as well in a menswear or streetwear wardrobe as practical additions. Both are available now from The Great Divide, but don’t expect this level of quality manufacturing to come cheap.